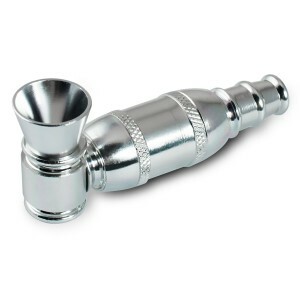 Aluminum chamber smoking pipes have an air chamber just behind the bowl which serves to cool, dry, and mellow the smoke. 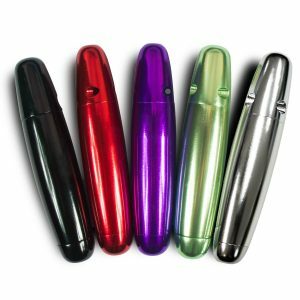 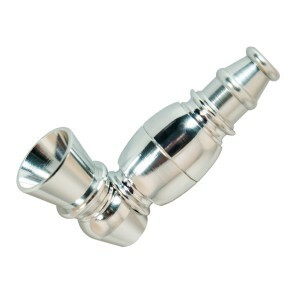 Our aluminum smoking pipes didn’t include any harmful material. 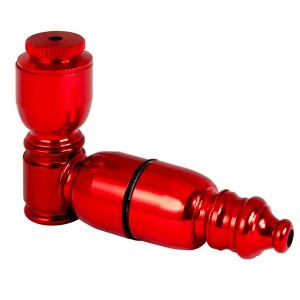 This compartiment ensures you inhale a nice volume of smoke. 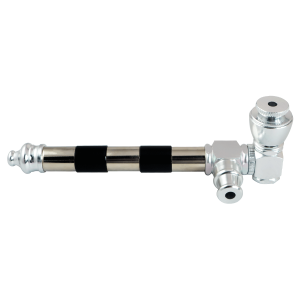 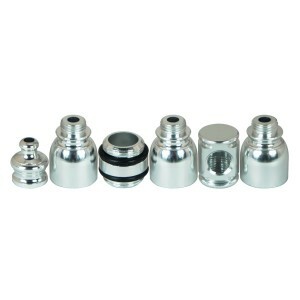 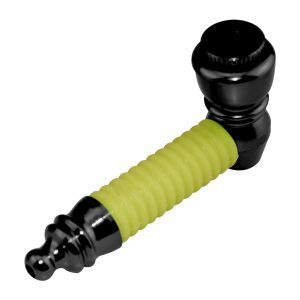 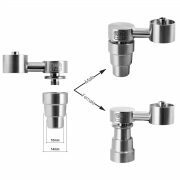 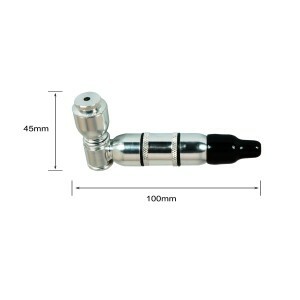 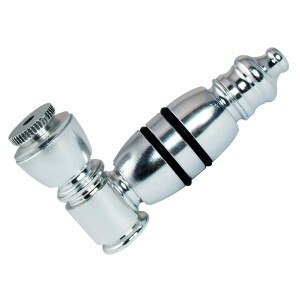 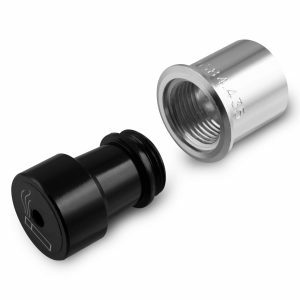 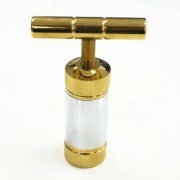 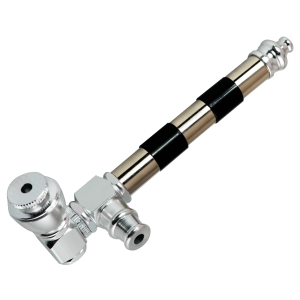 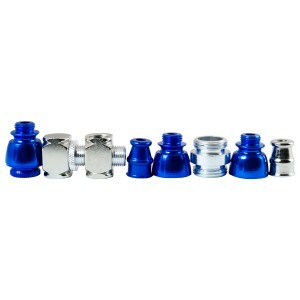 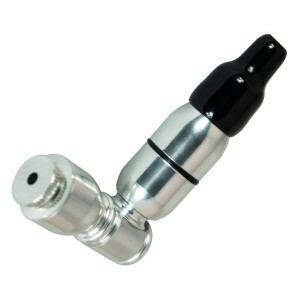 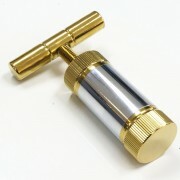 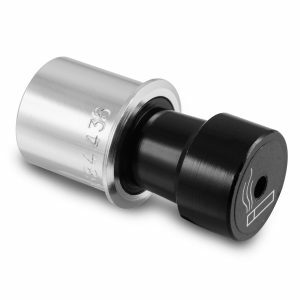 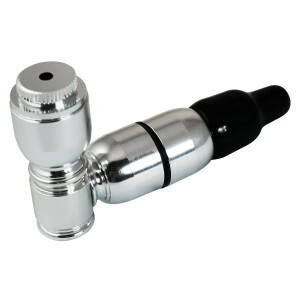 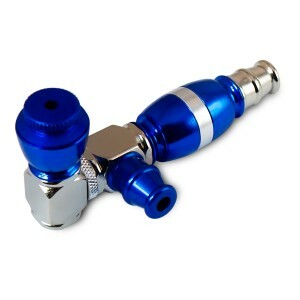 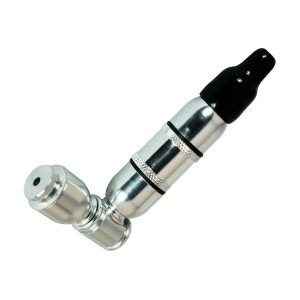 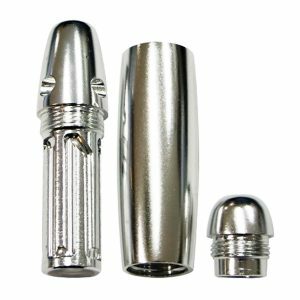 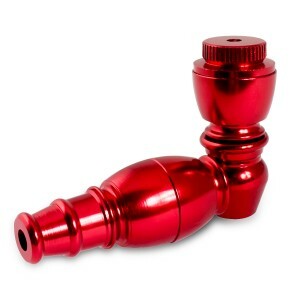 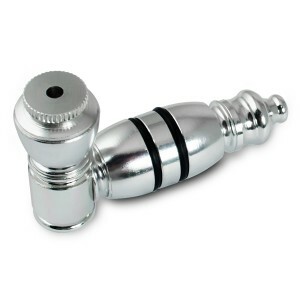 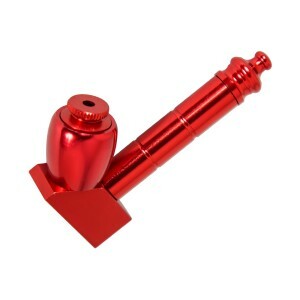 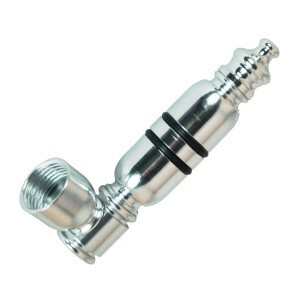 Chambered metal pipes are particularly popular as the chamber is a convenient way to store additional smoking material. 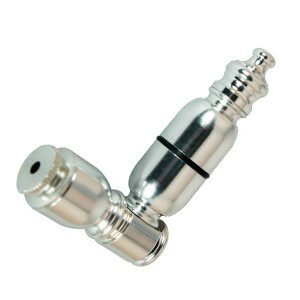 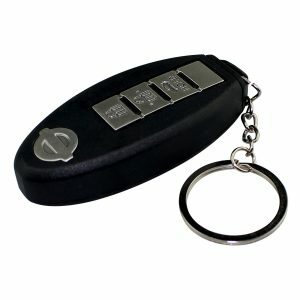 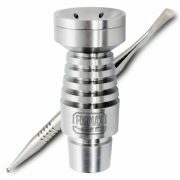 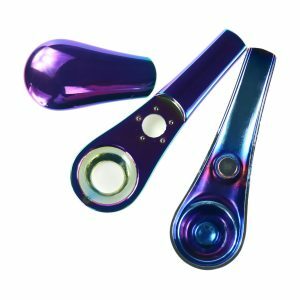 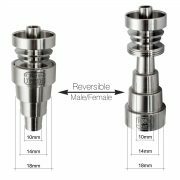 Try at FORMAX420 online head shop with free shipping for orders over 9.99 USD ! 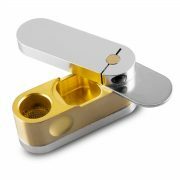 A unique ‘maze’ filtration system, which works by directing the smoke through a 32 cm ‘maze’ path, giving you a cool, clean experience every time. 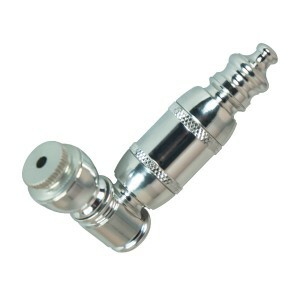 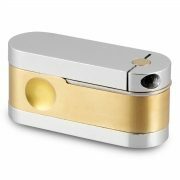 Made by high quality aluminum,without any harmful objects. 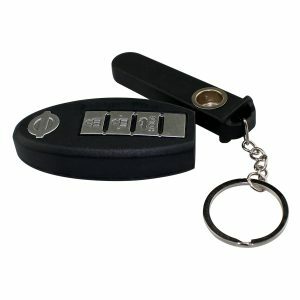 We redesigned the old version and the new one is more portbale and discretion than usual. 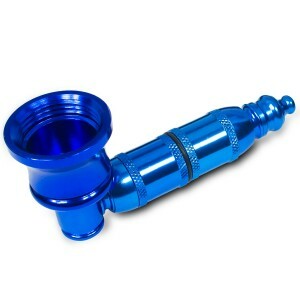 This pipe will make you each hit amazing !